While in London for his Assassination Vacation tour, the Torontonian rapper told the crowd on Tuesday that he was currently working on a new record. "I kinda actually started last night to be honest with you," he is heard saying in a video uploaded to Twitter by a fan. "But I think what I'ma do after this is go home, and I'ma make a new album so I can come back to London next year and we can do this again". Drake didn't reveal any additional details about the forthcoming project. His latest album "Scorpio" came out in 2018. According to Nielsen Music, it earned 742.9 million on-demand audio streams during the first week of its release -- becoming the most popular album of the year. 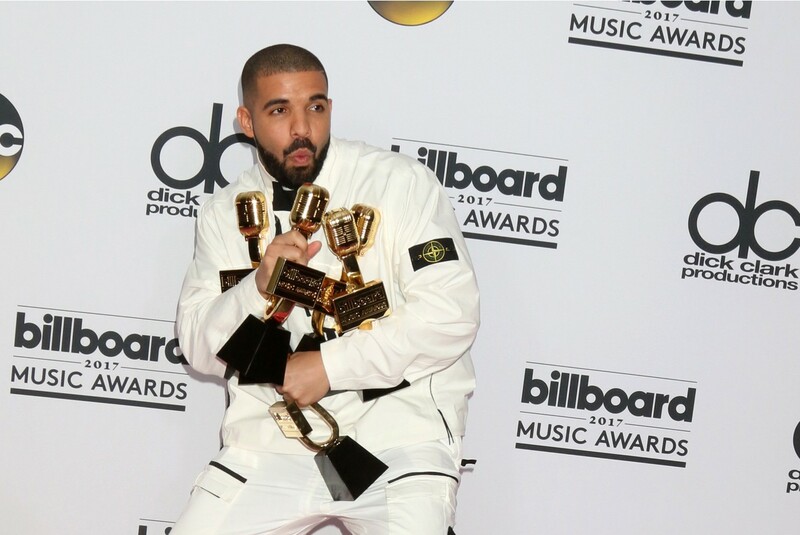 Drake also appears to be working on a sequel to his collaborative project with fellow rapper Future, "What a Time to Be Alive," released in 2015. Last week, Future revealed on Instagram Stories that they were in the midst of "cook[ing] up new music." Drake just concluded his residency at London's legendary O2 Arena, which was momentarily renamed the O3 for the rapper's Assassination Vacation tour -- hinting at his single "God's Plan" in which the rapper says "and you know me / Turn the O2 into the O3, dog." The series of performances featured several guest appearances, including Giggs, Unknown T and J Hus -- who was arrested a few hours before joining Drake onstage.